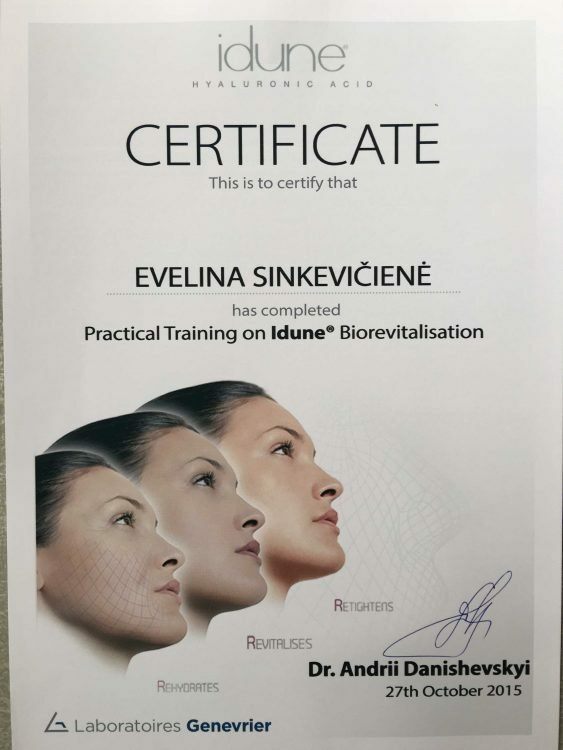 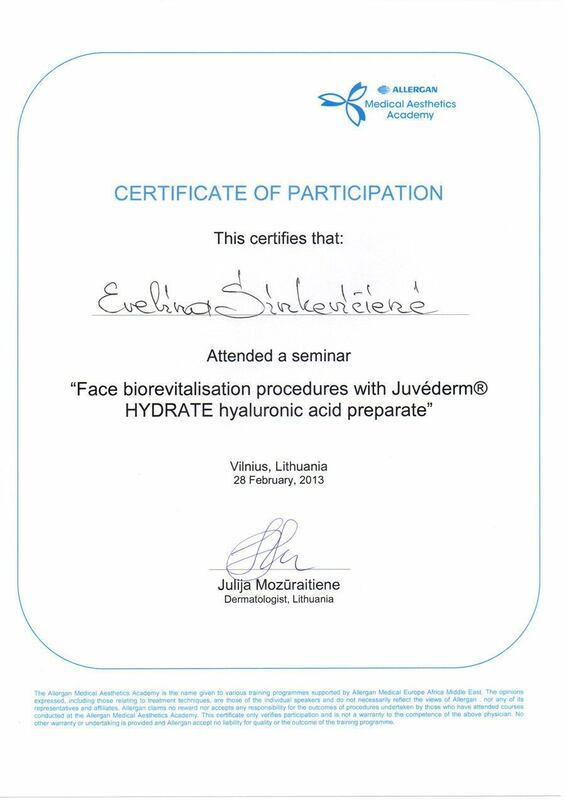 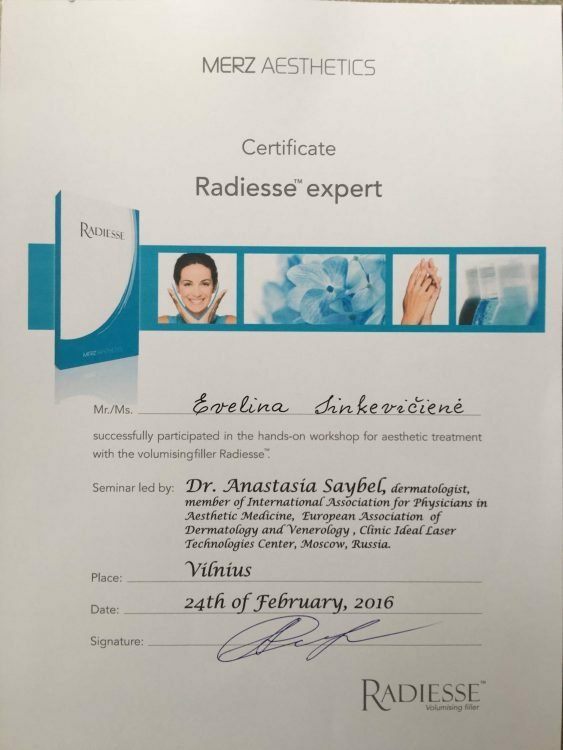 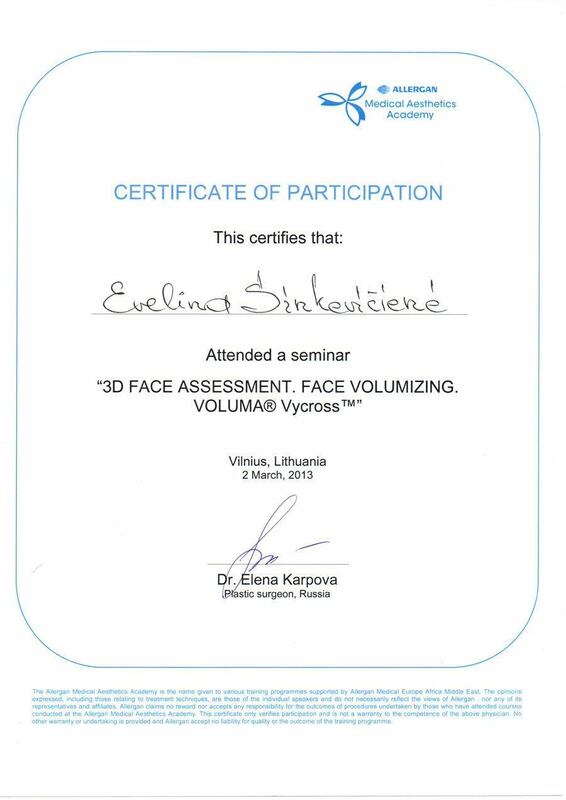 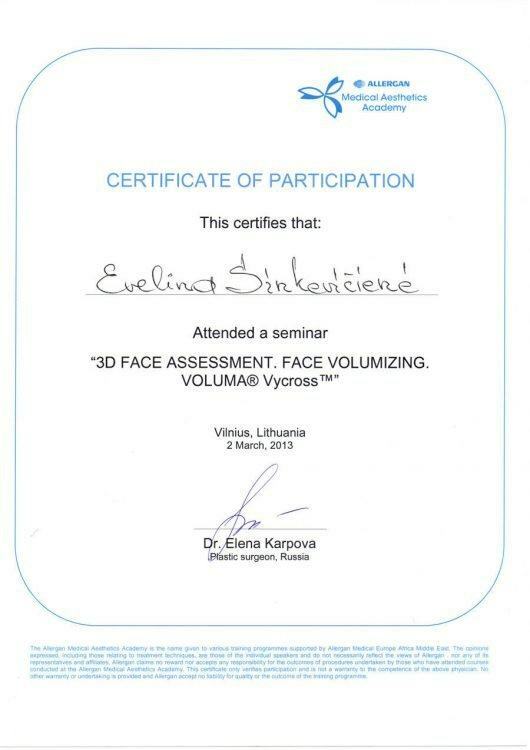 Studied and attended trainings of aesthetic medicine procedure performance provided by Lithuanian, Russian, Italian and French doctors. 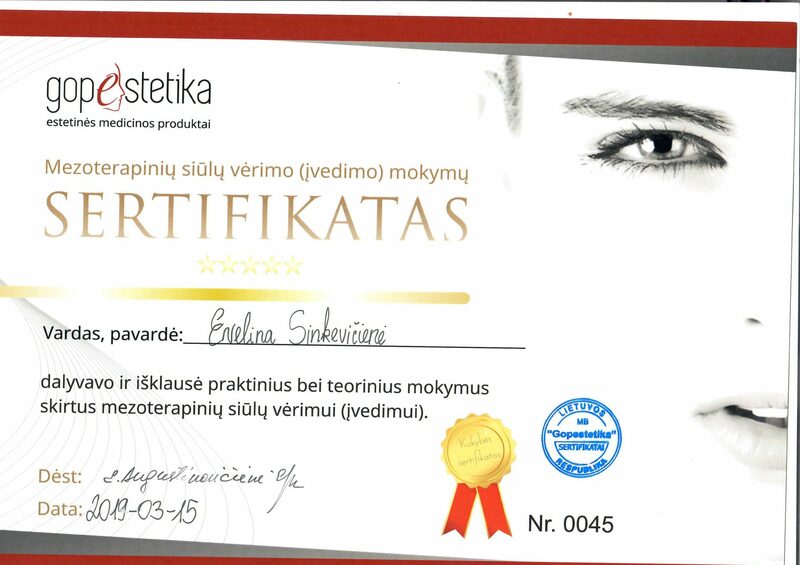 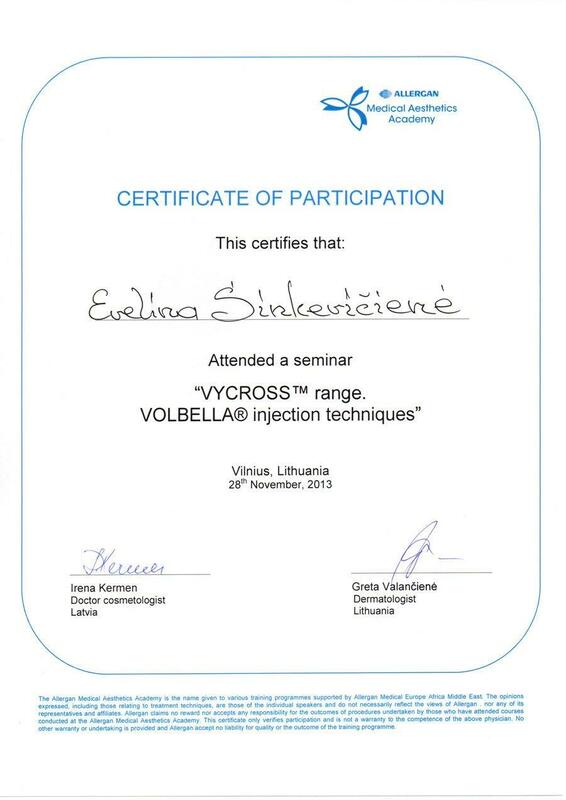 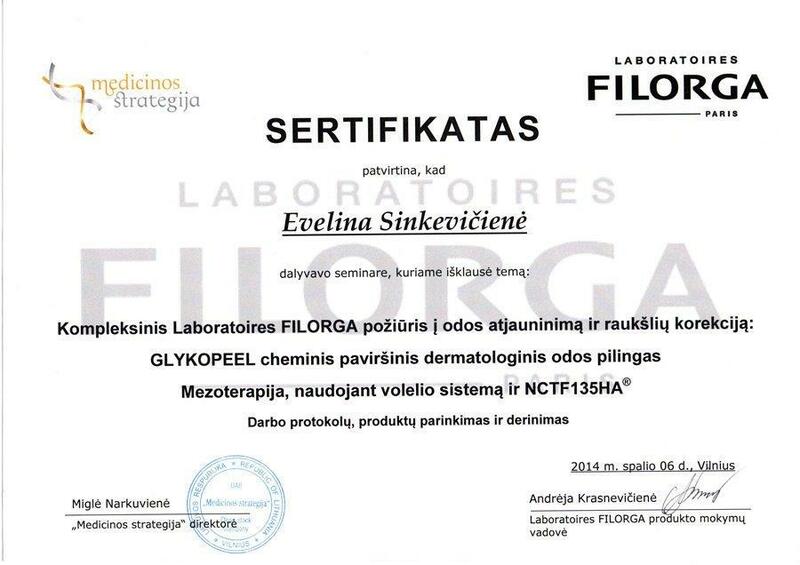 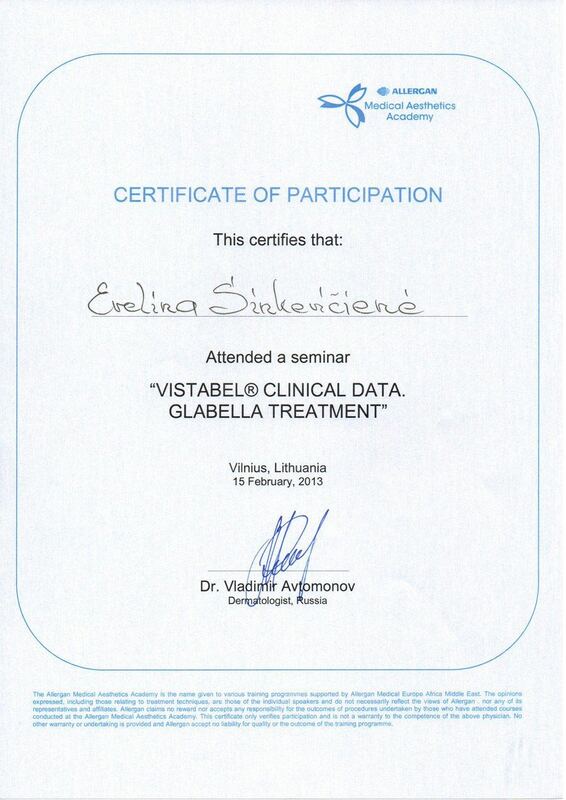 Graduated from Kaunas University of Medicine, the Faculty of Medicine, and was awarded a Master‘s degree in medicine. 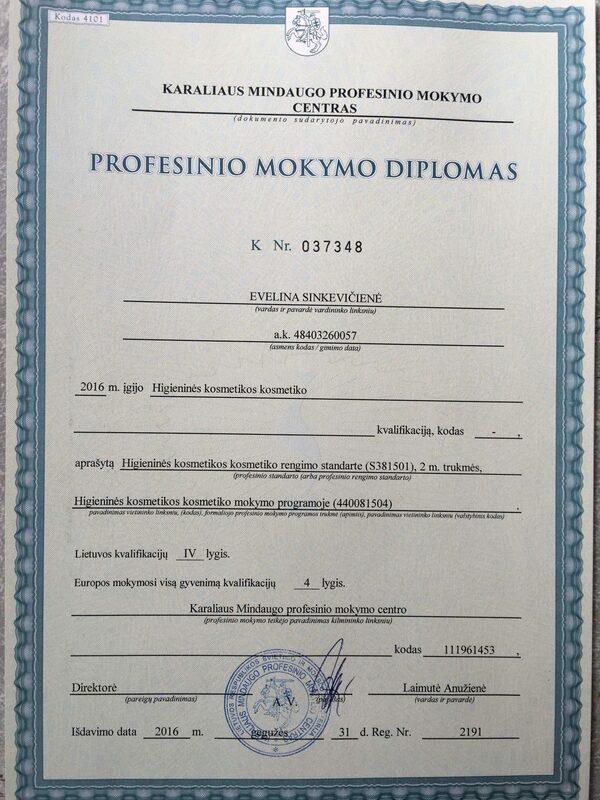 Did medical internship inLazdijai Hospital (NPO), gained a professional qualification of a medical doctor. 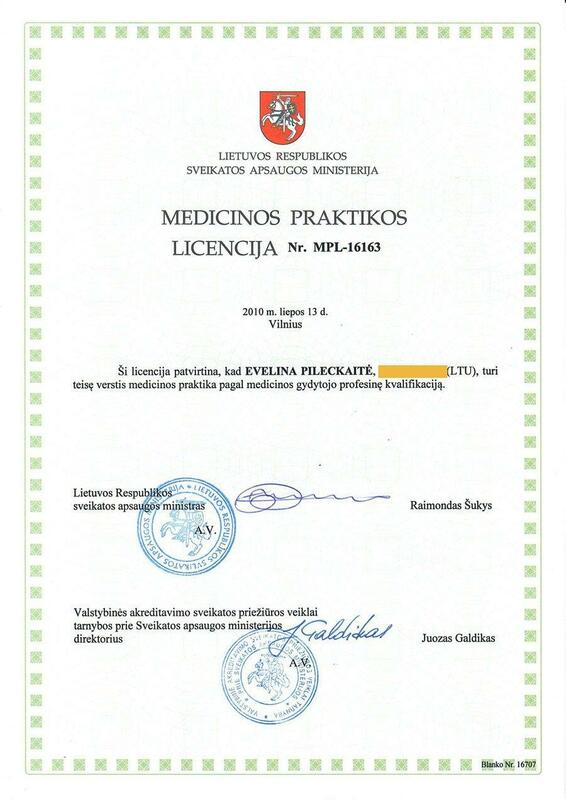 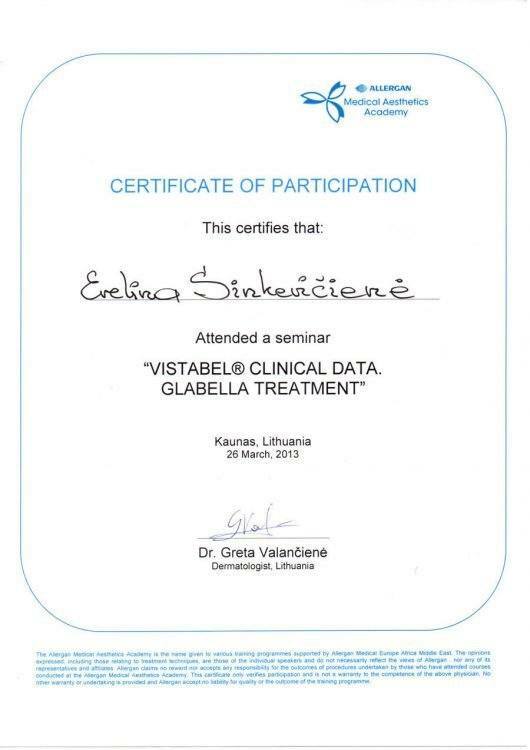 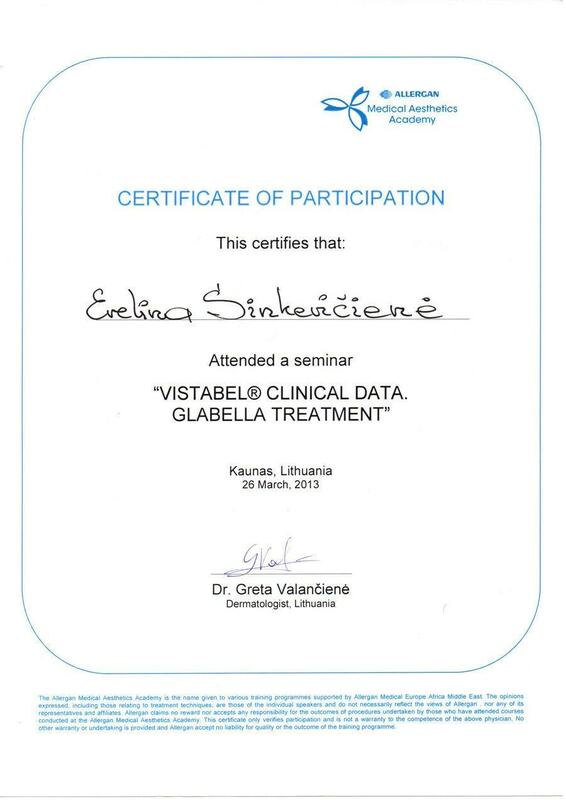 Did Physical medicine and rehabilitation residency studies in the Hospital of Lithuanian University of Health Sciences Kaunoklinikos (NPO) –Clinic of Rehabilitation. 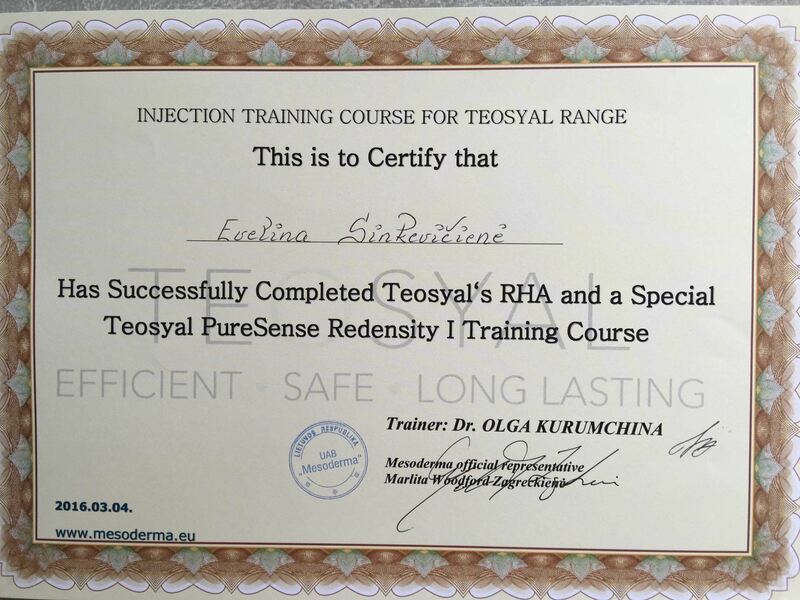 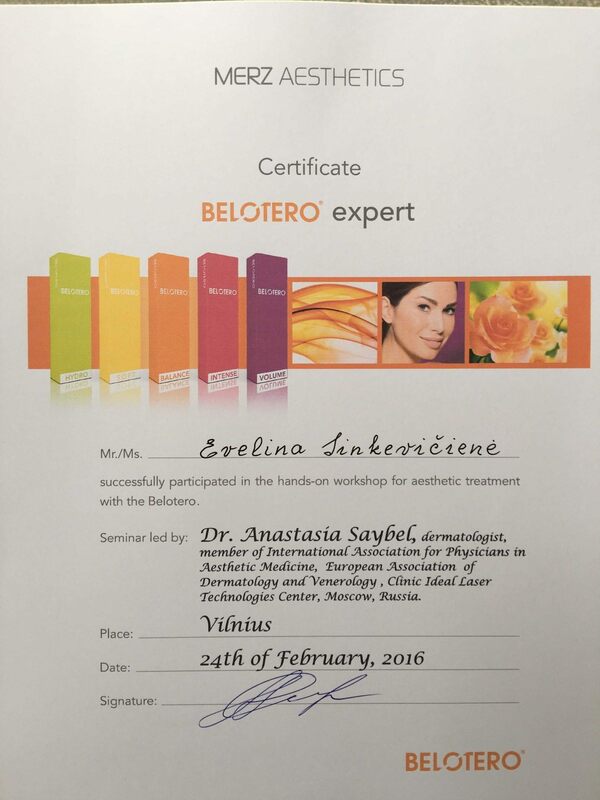 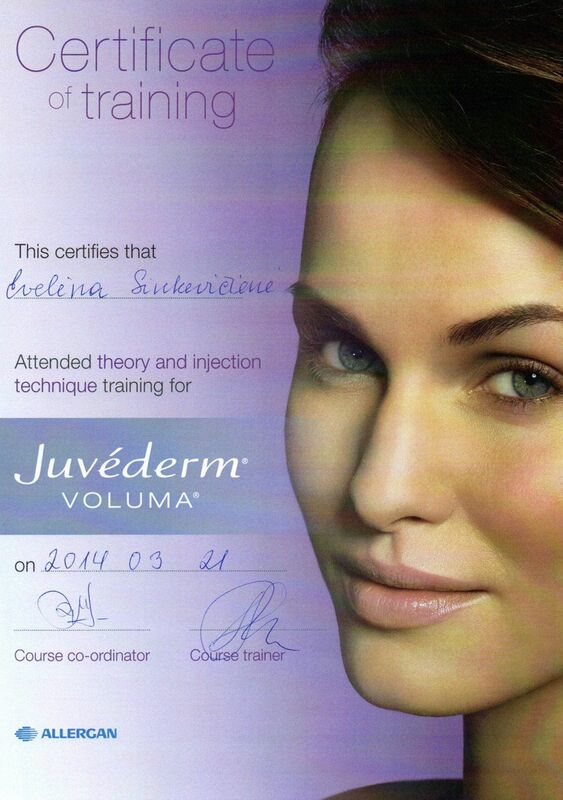 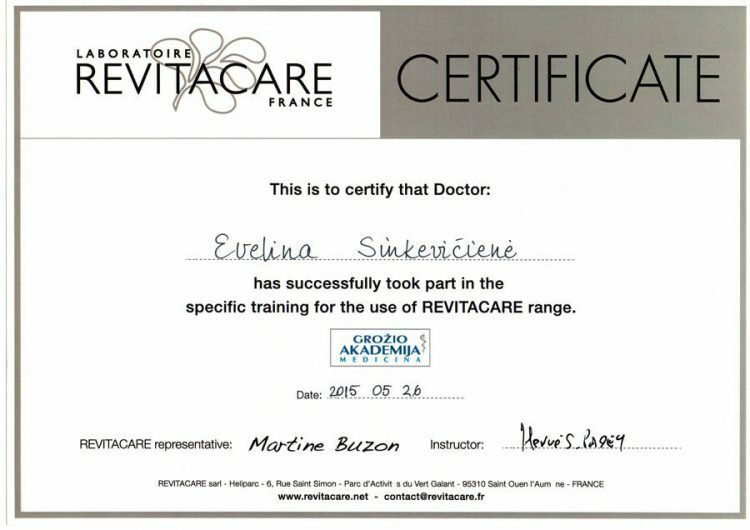 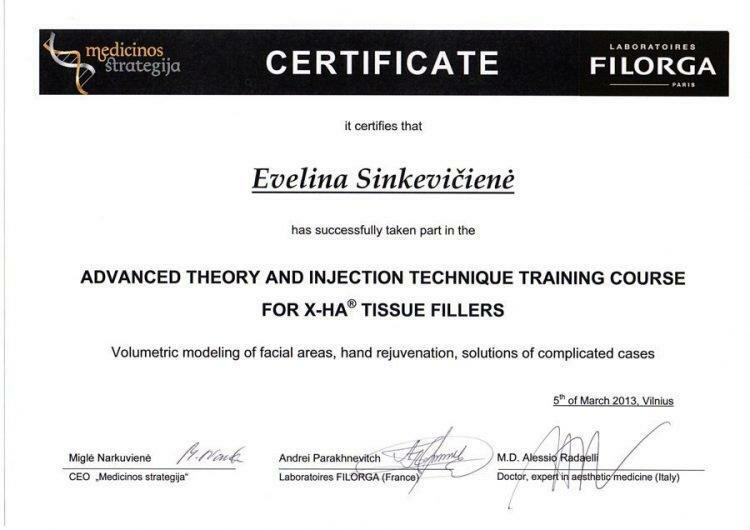 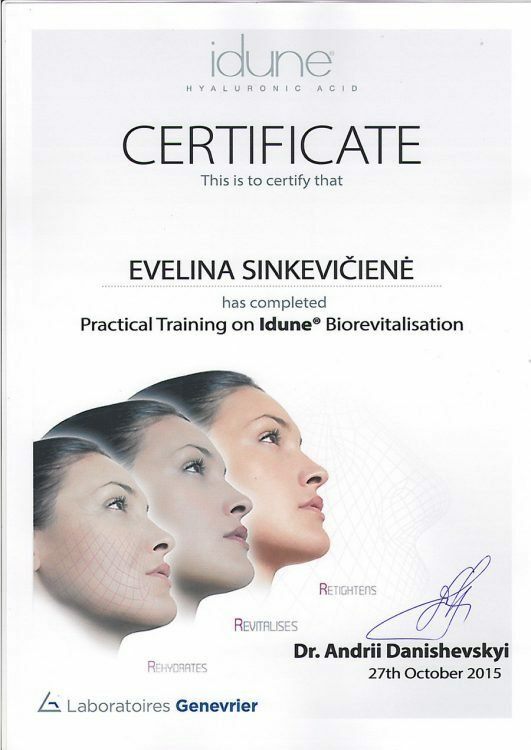 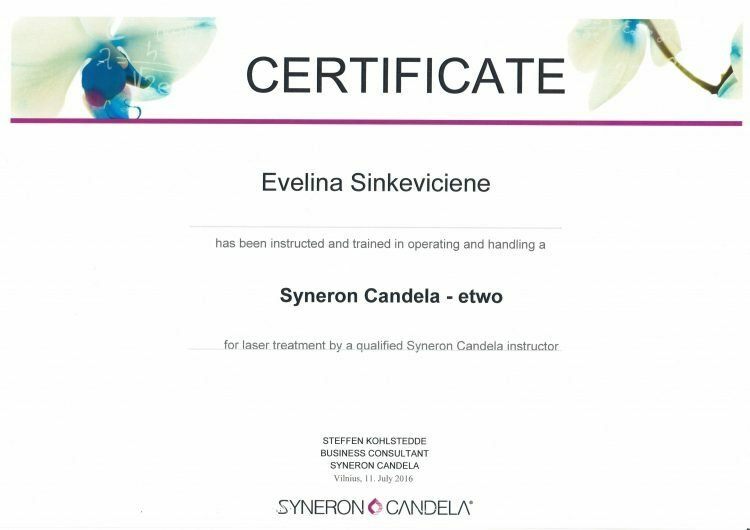 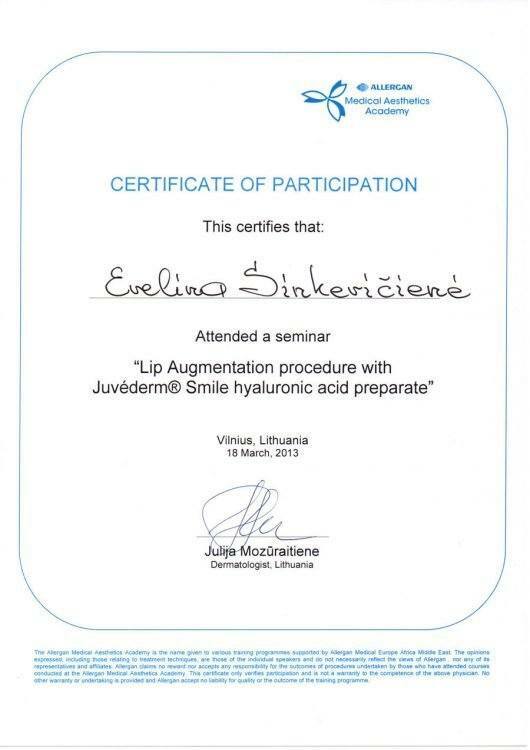 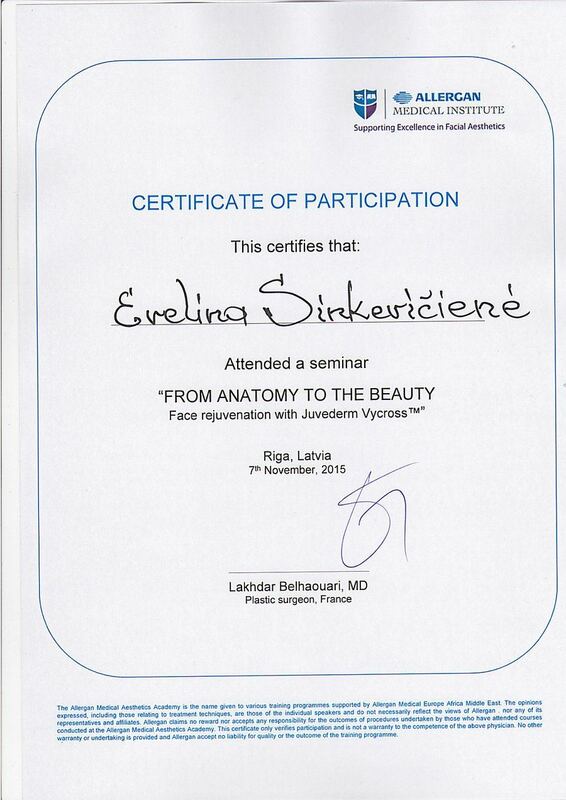 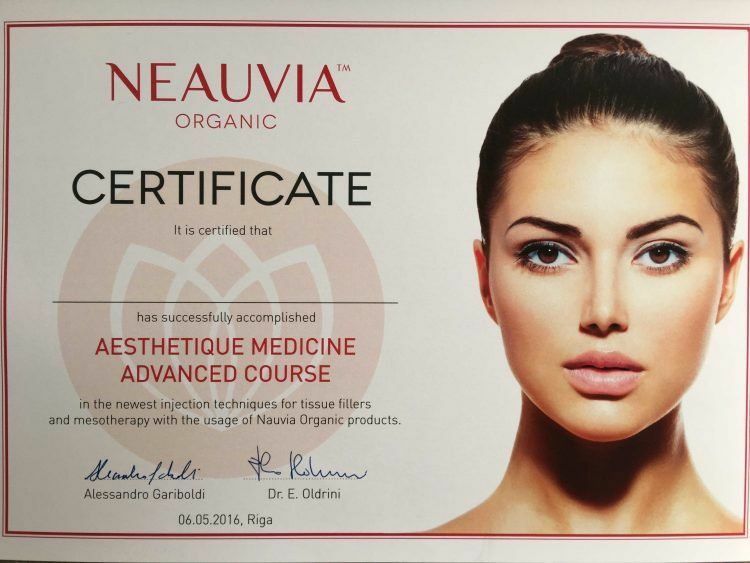 Has been learning and working in the field of aesthetic medicine. 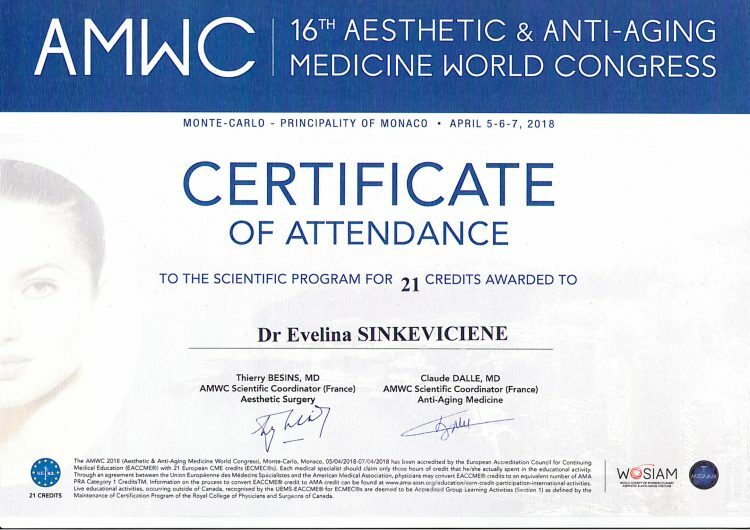 Has been working as an aesthetic medicine doctor in laser dermatology clinic Era Esthetic.